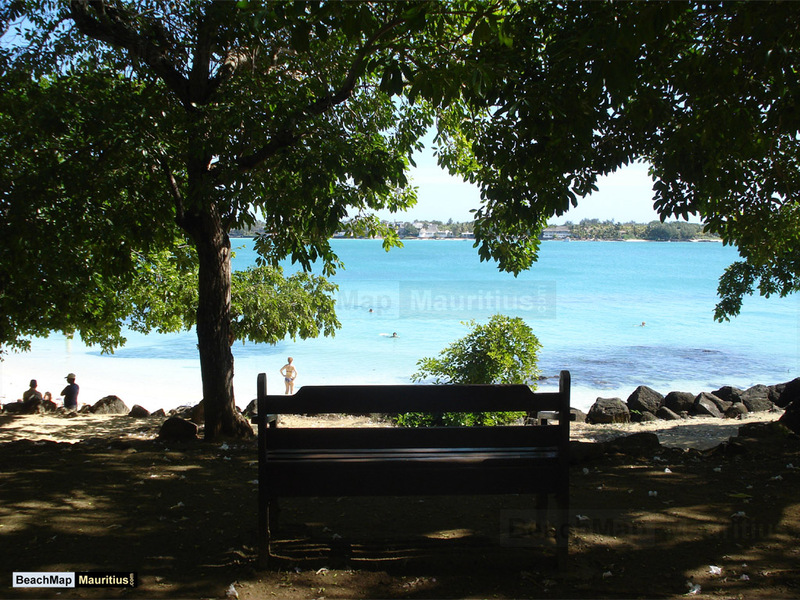 Poste Lafayette Beach is located in the village of Poste Lafayette, in the northeast part of Mauritius. 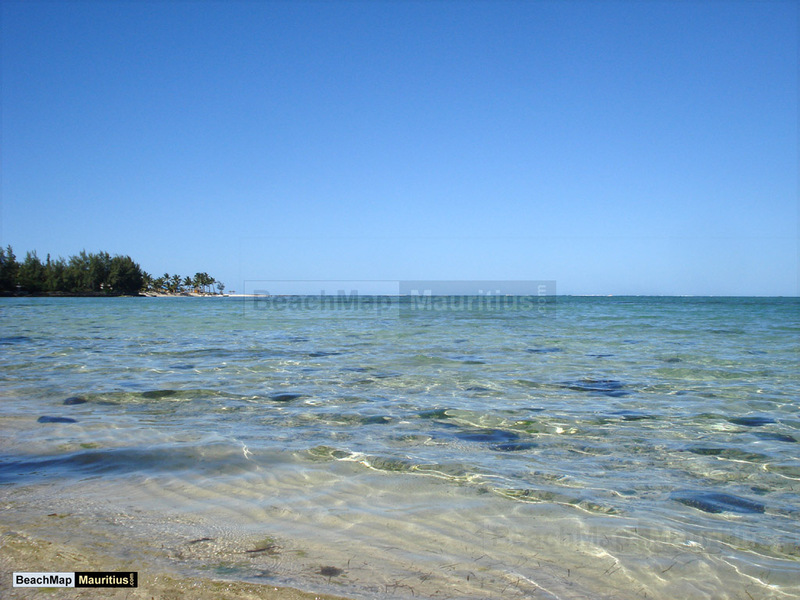 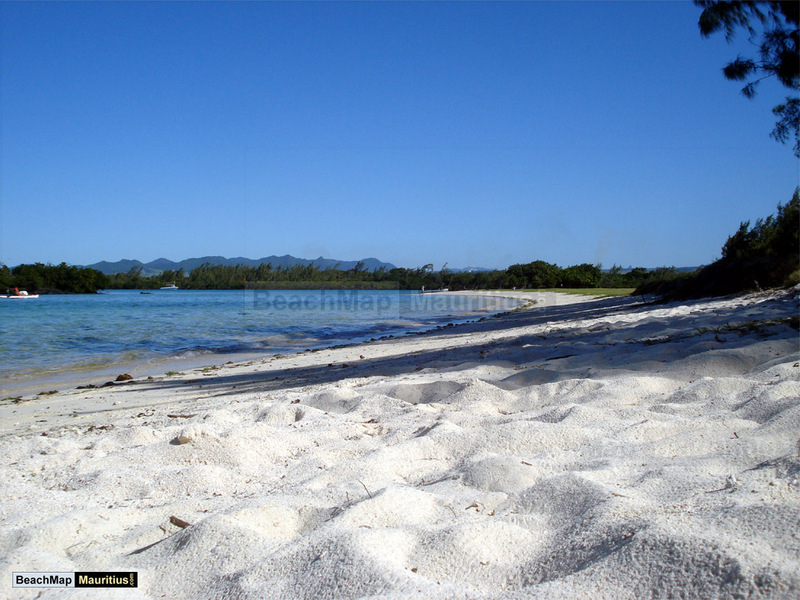 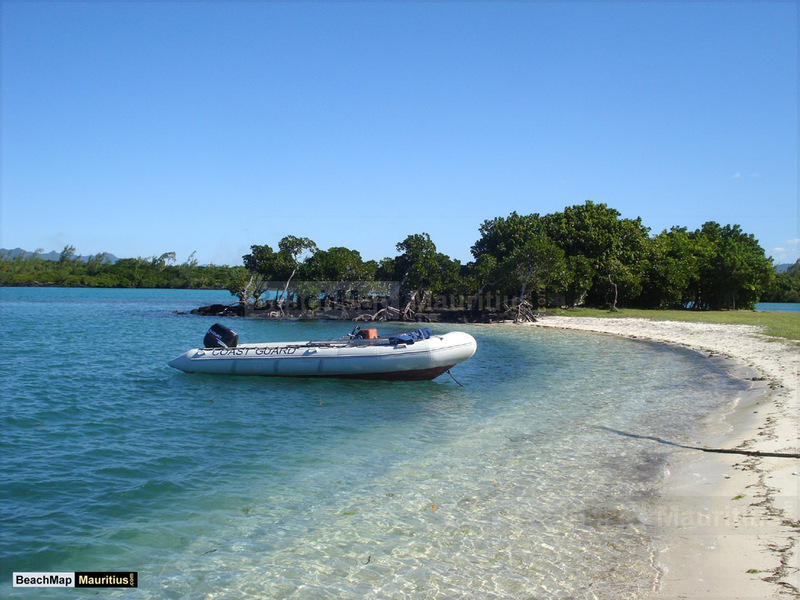 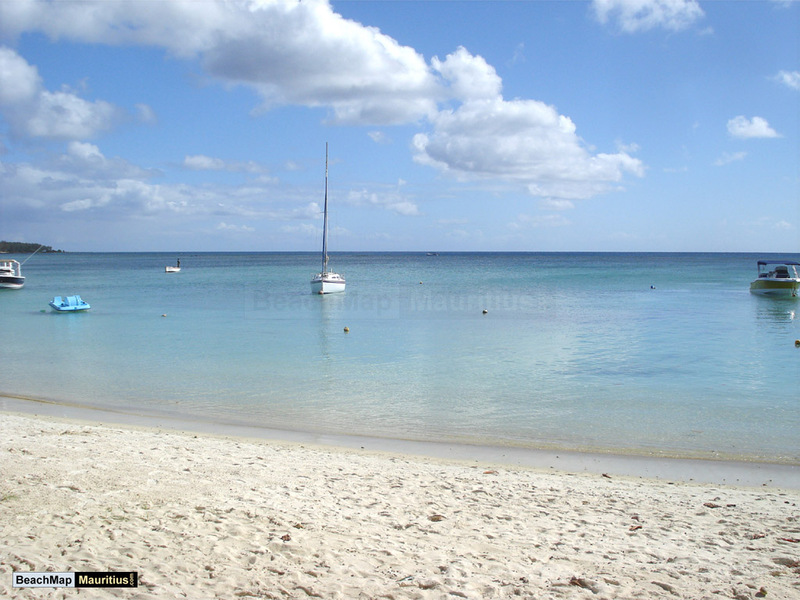 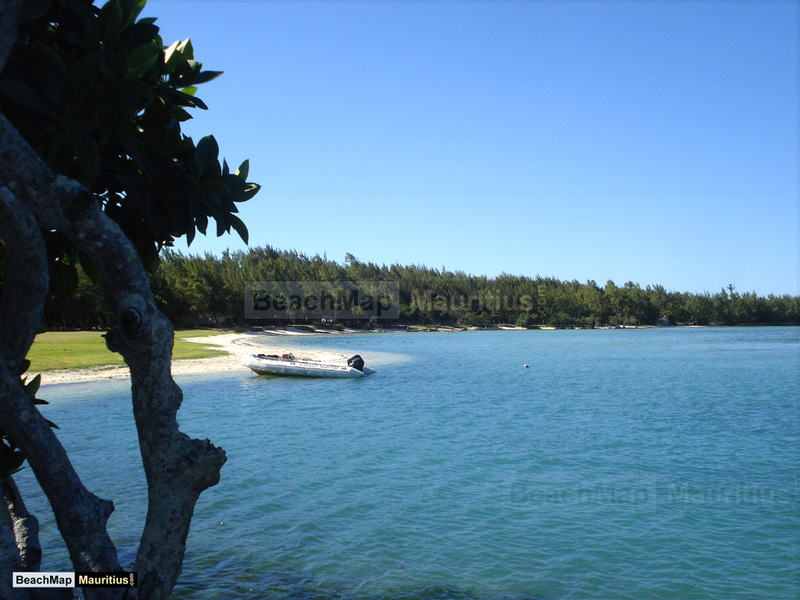 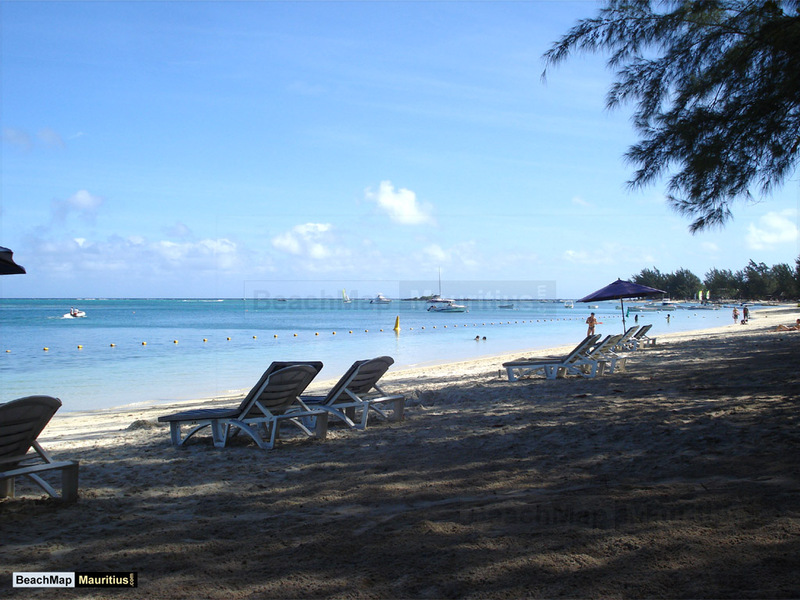 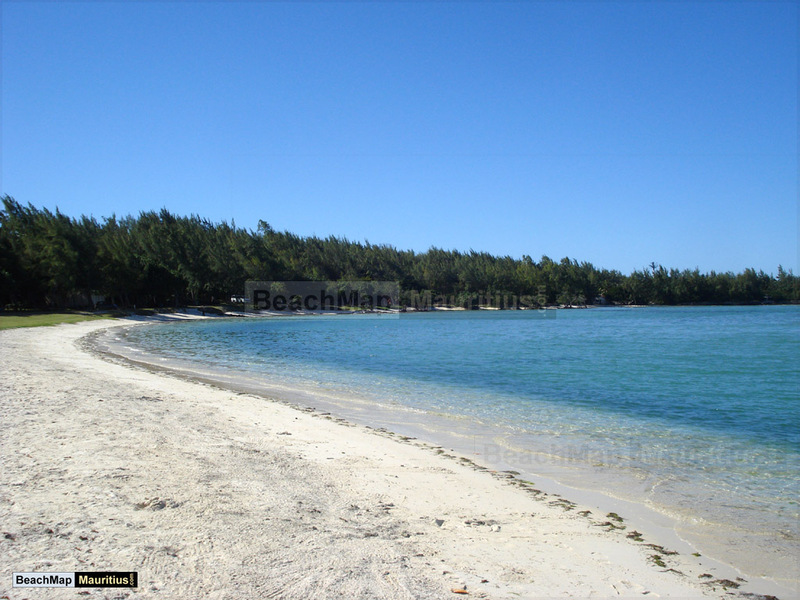 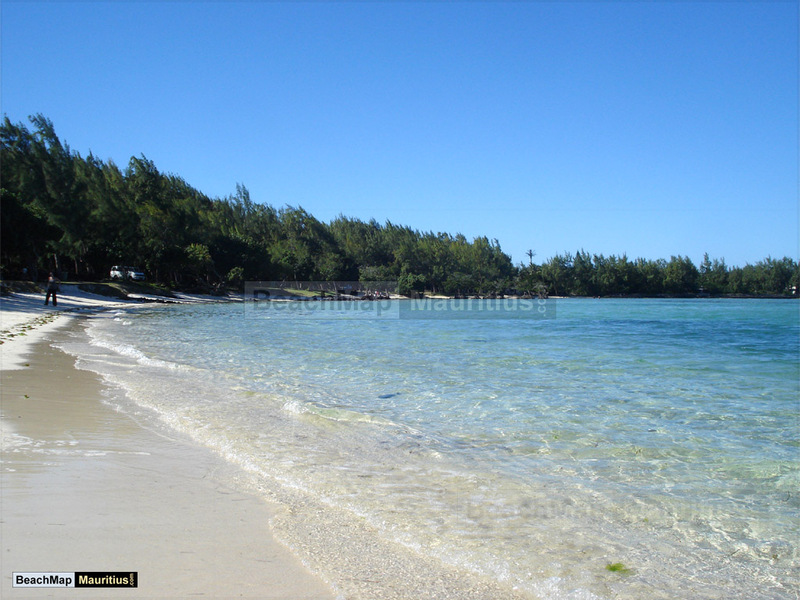 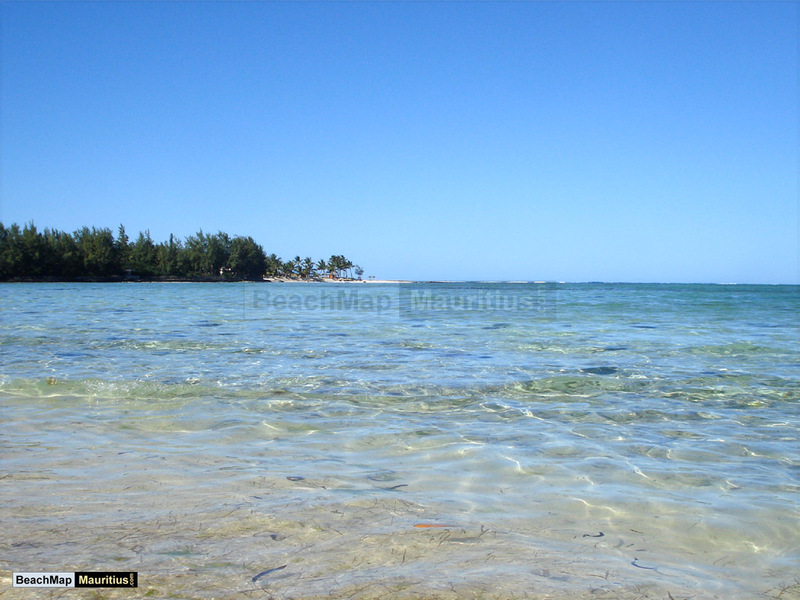 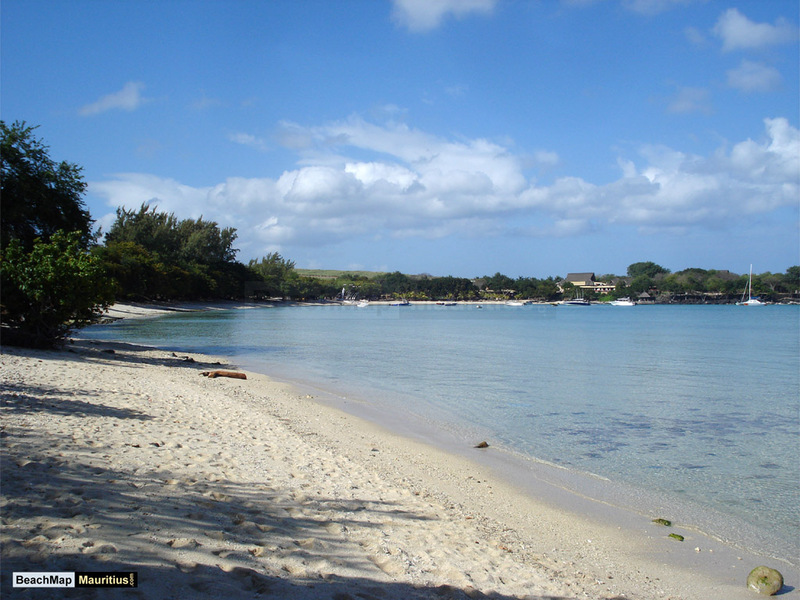 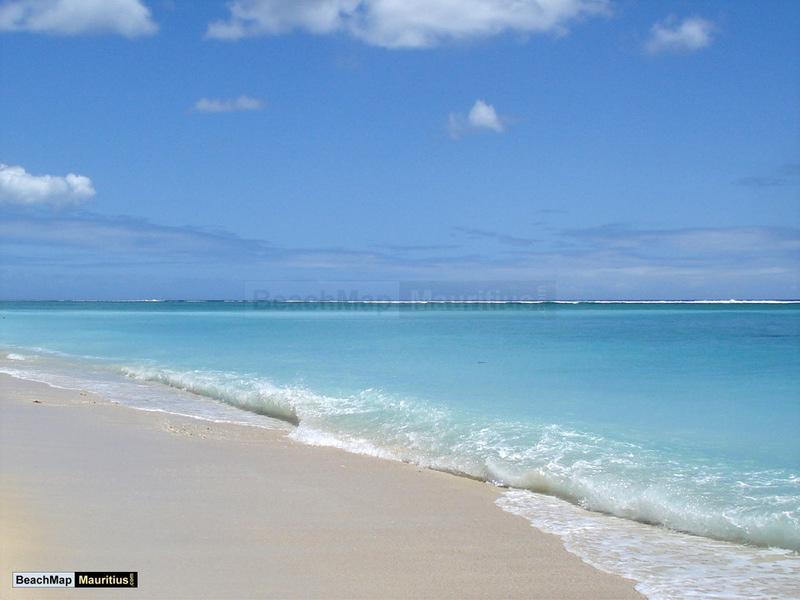 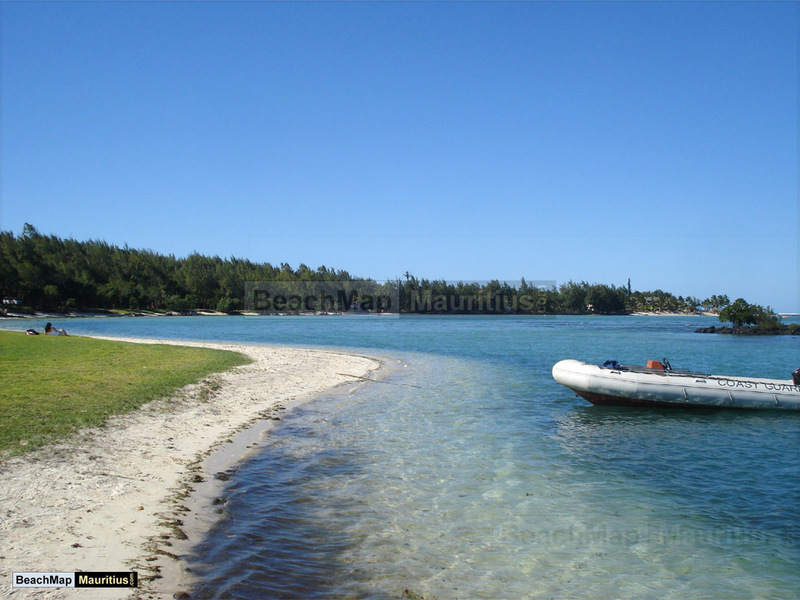 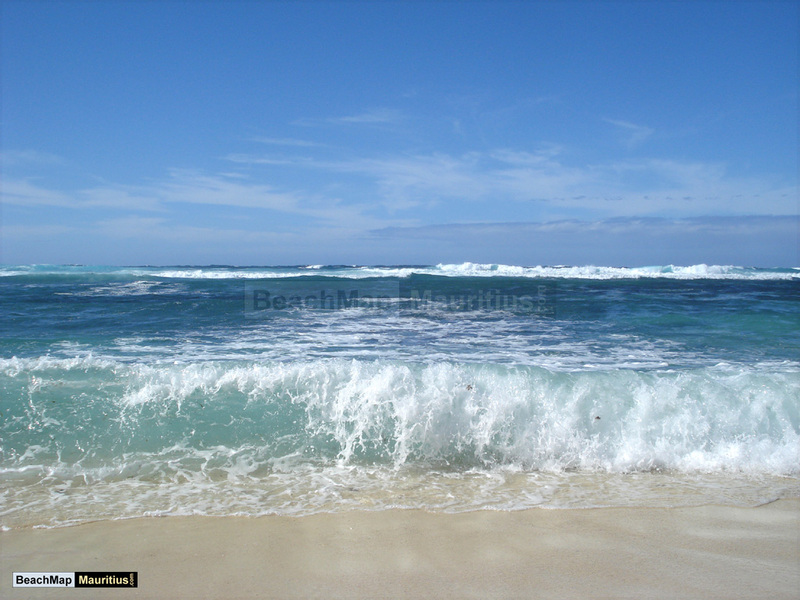 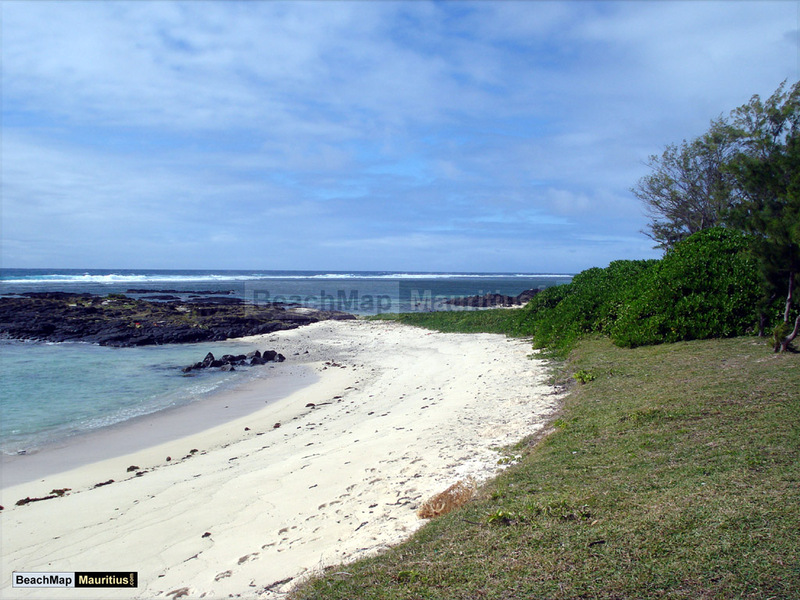 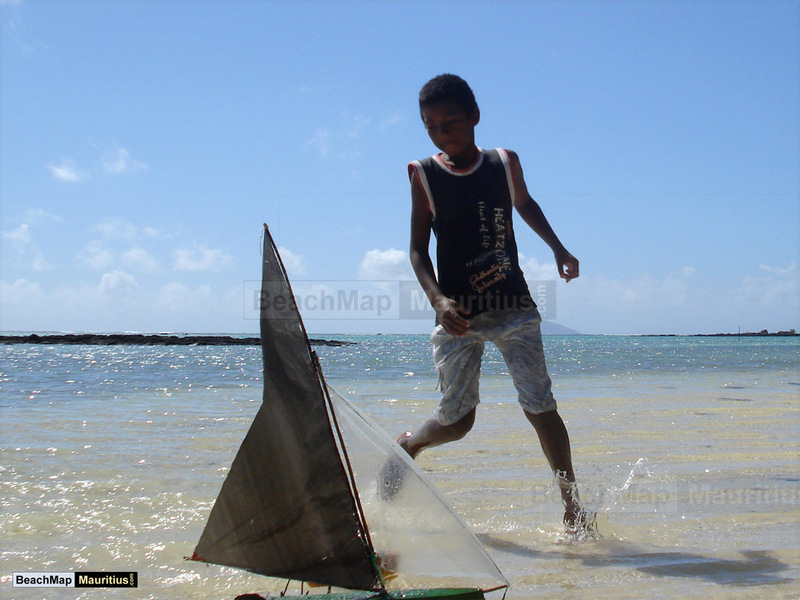 This is one of the many beaches of Mauritius situated in the Flacq district. 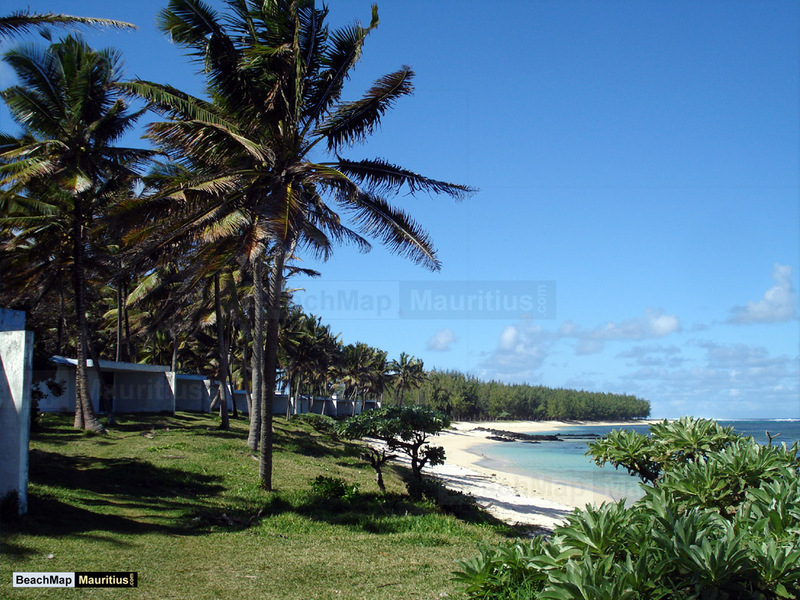 Poste Lafayette Beach is also known as Jalsa Beach. 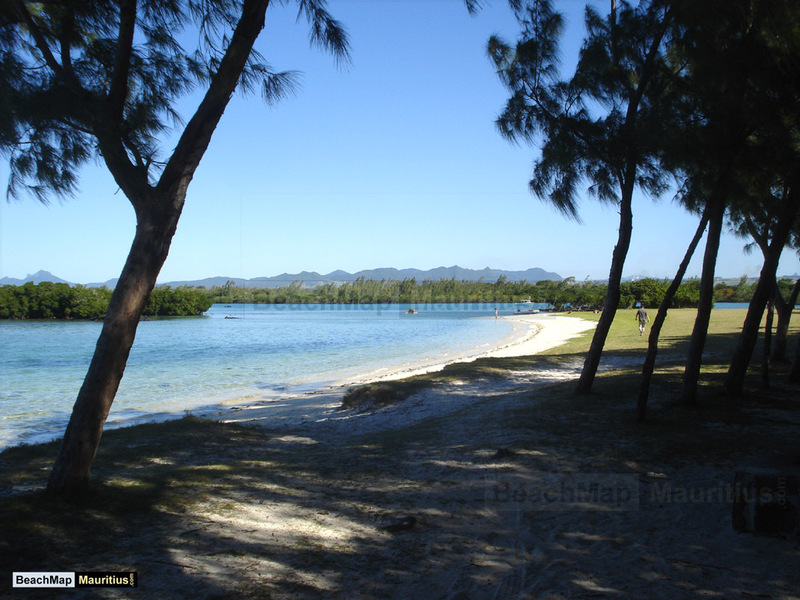 Tucked away on the outskirts of the small village of Poste Lafayette, and some 500m across the bay from the luxury resort Constance Prince Maurice, Poste Lafayette south beach is located in peaceful surroundings. 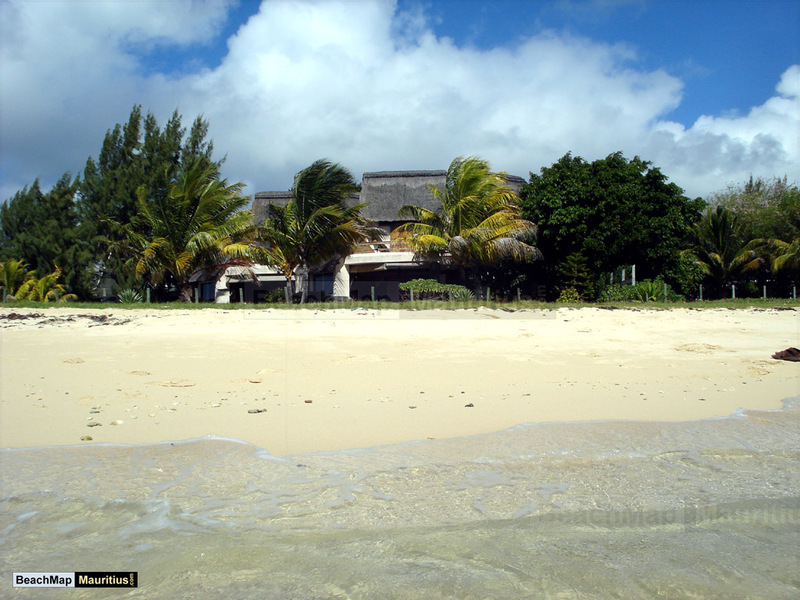 A brisk half kilometre walk to the north will take you to the Jalsa Beach Hotel & Spa, and if you would continue, you would end up at Poste Lafayette Pointe aux Roches. 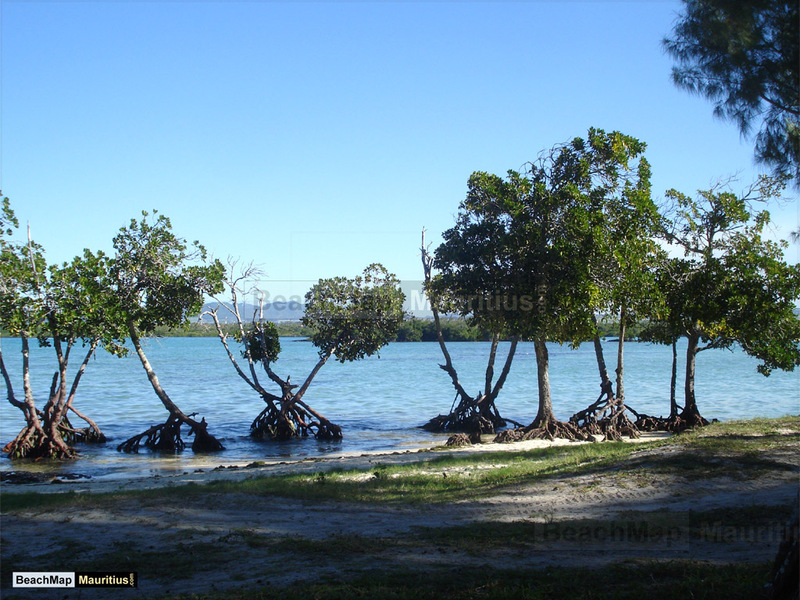 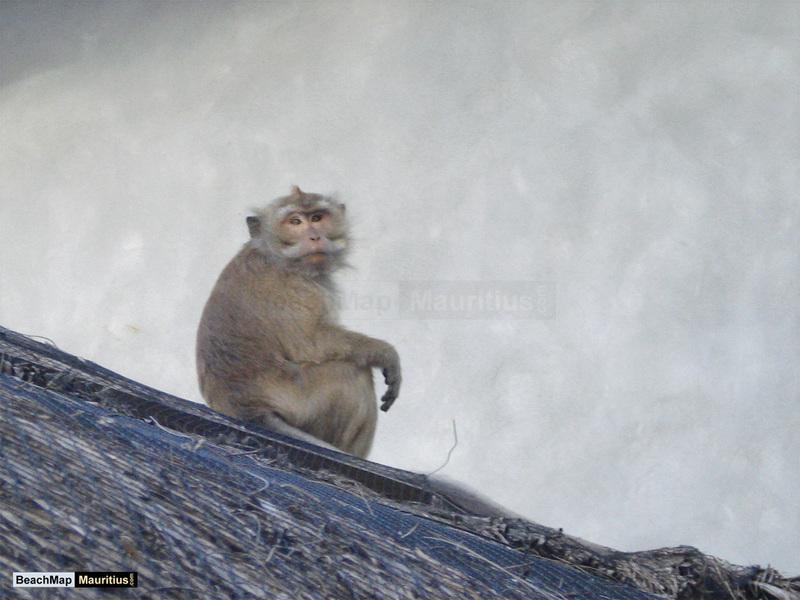 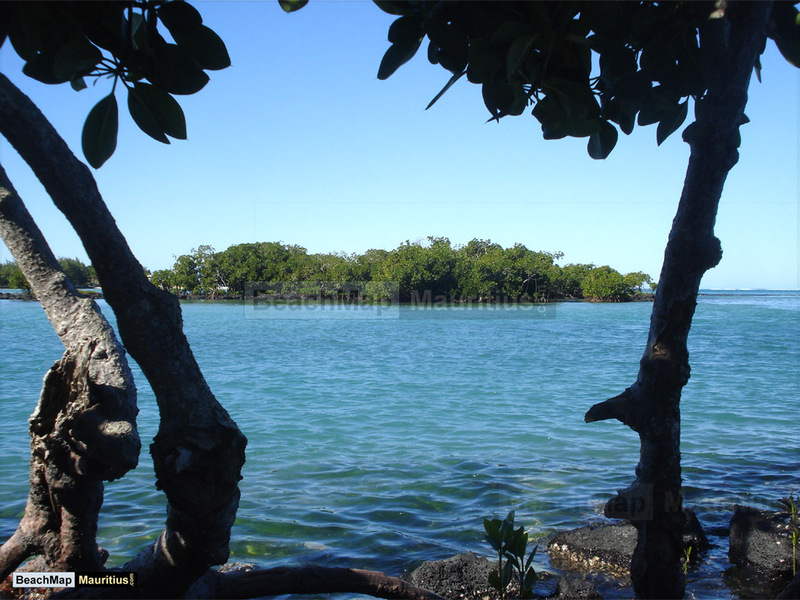 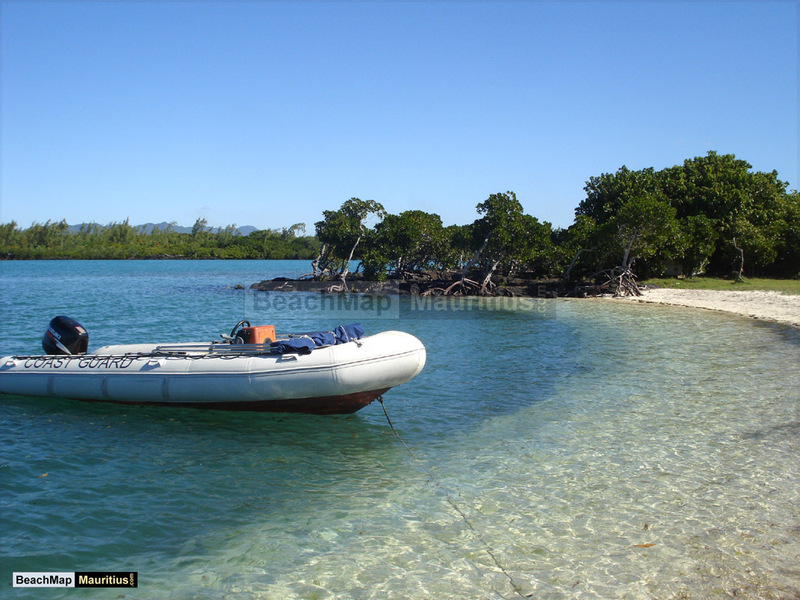 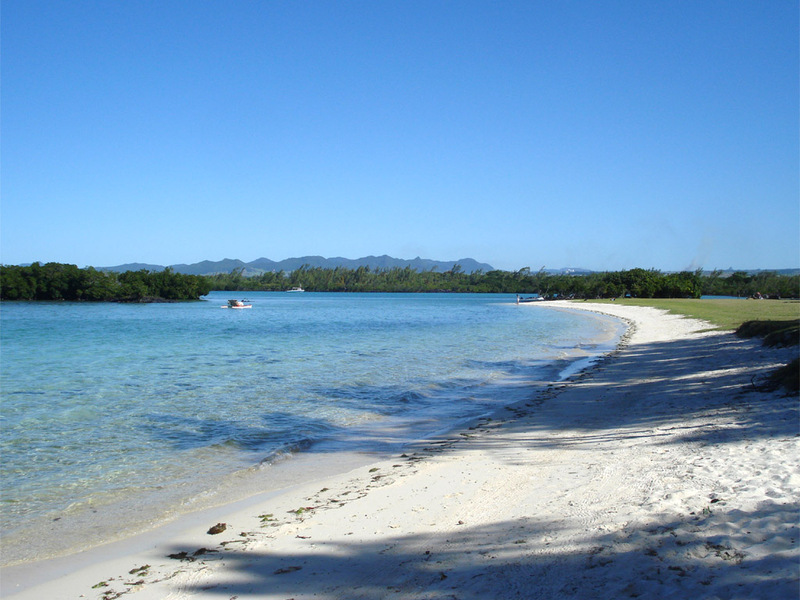 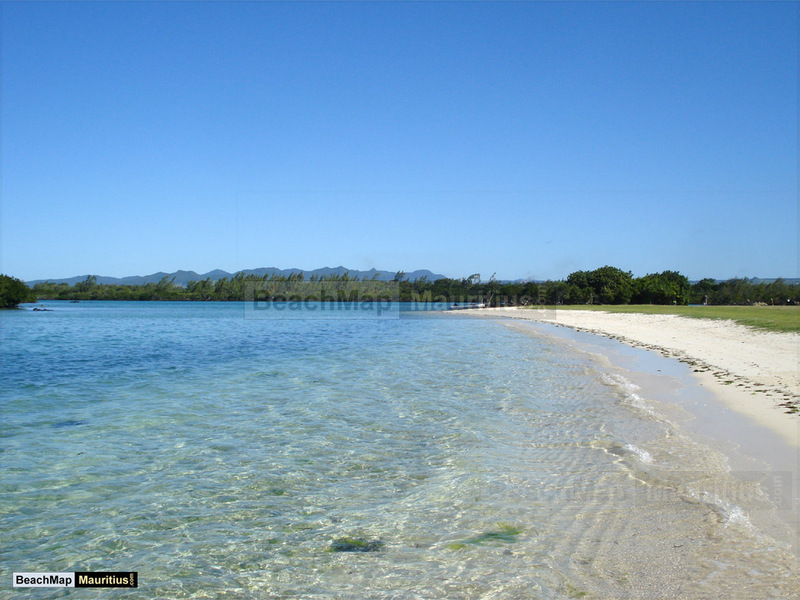 To the south of the beach you will find little but shallow waters and small islands dotted with mangrove trees. 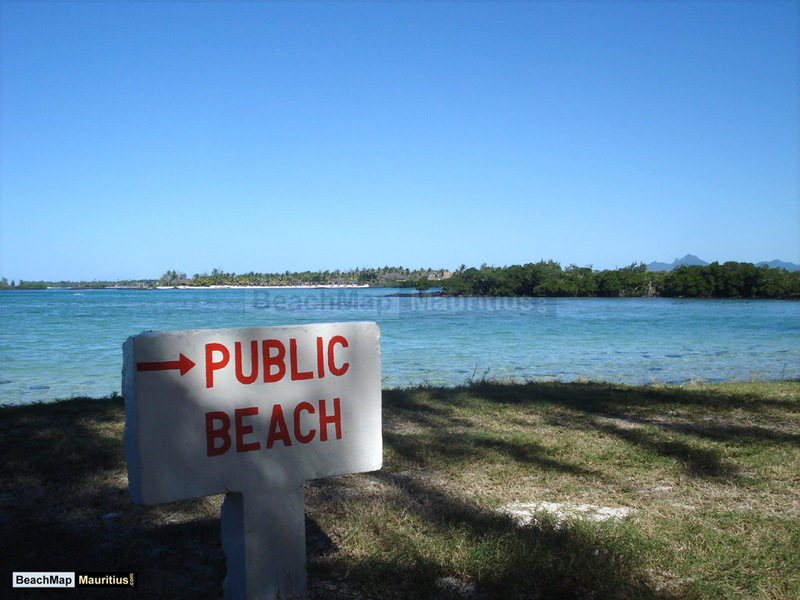 The south beach is a quiet area with a good away-from-it-all feel to it. 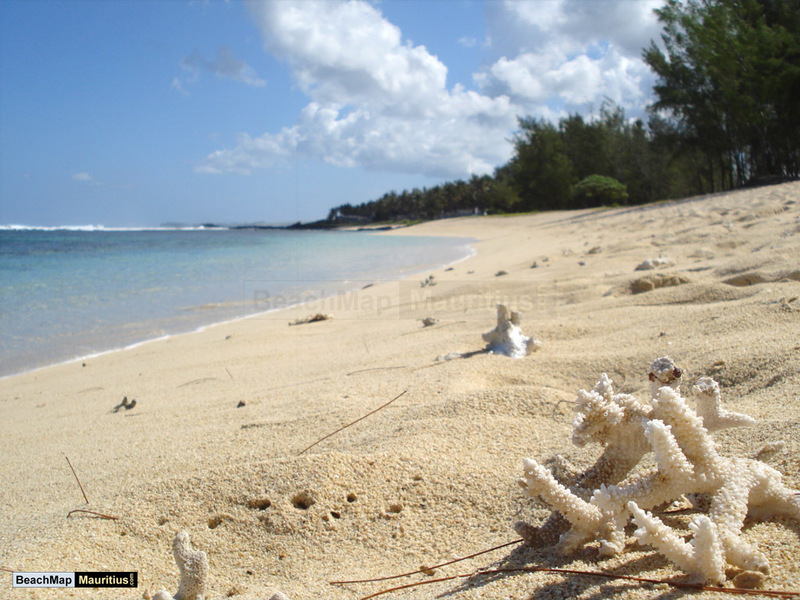 The sandy parts of the beach are limited in size but the shallow waters and sandy seafloor compensate. 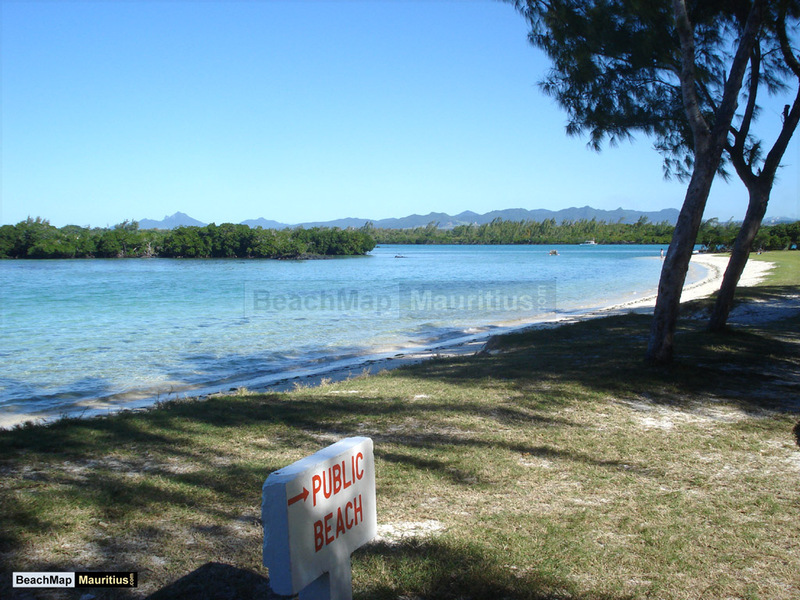 For a quiet picnic, head south around the rocks and mangrove and you will find a couple of small beaches in the bay behind the forest. 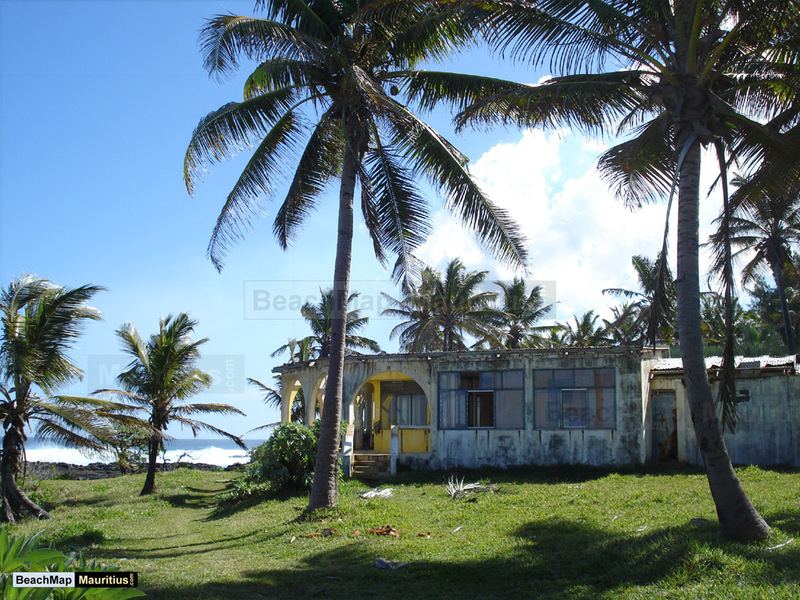 During the weekends you will find a few snack vendors around, selling burgers and the like, but more so in the north of Poste Lafayette. 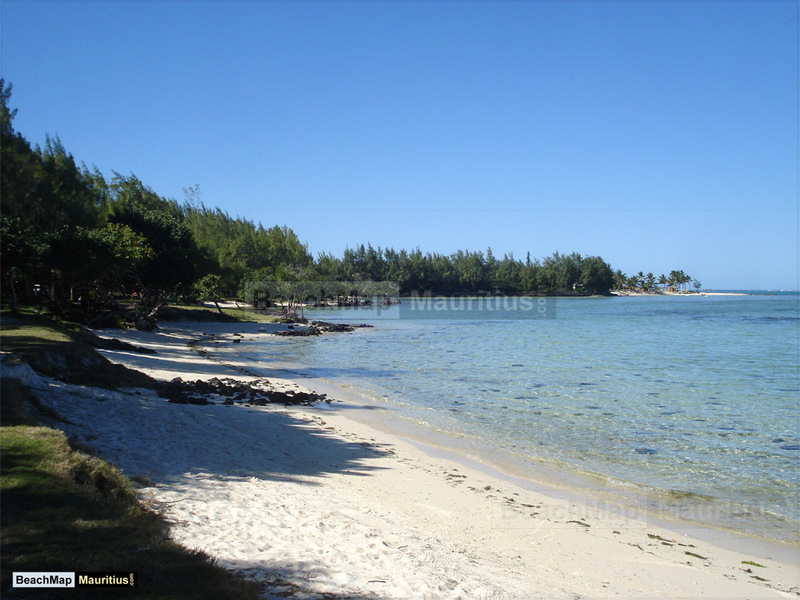 For the serious beach trekker, the south of Poste Lafayette is a good starting point for a full day trek to cover the Poste Lafayette beaches to the north. 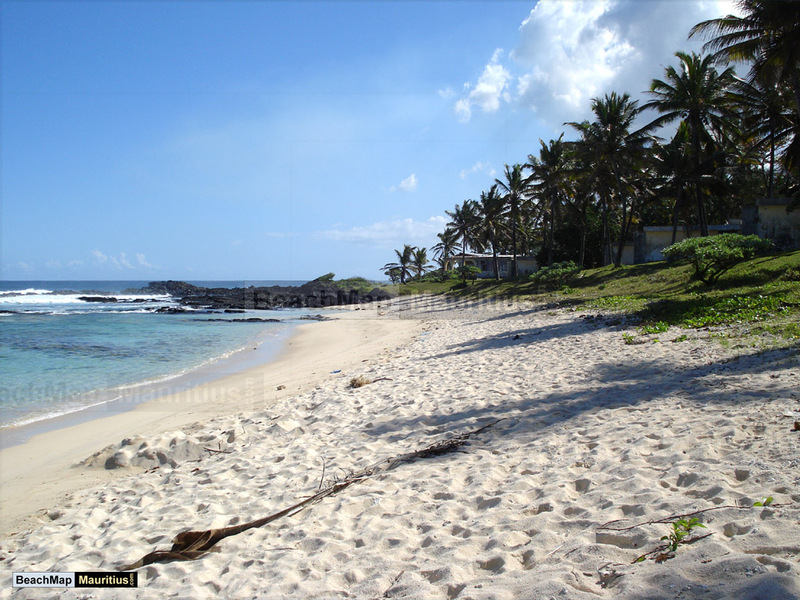 The scenery varies from pristine white beaches with powder sand, to kilometre long black rock landscapes at Poste Lafayette north. 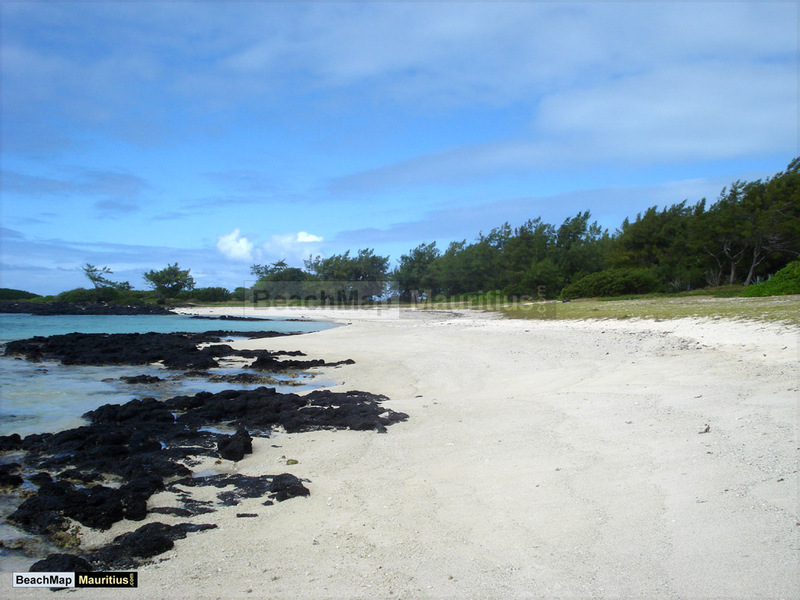 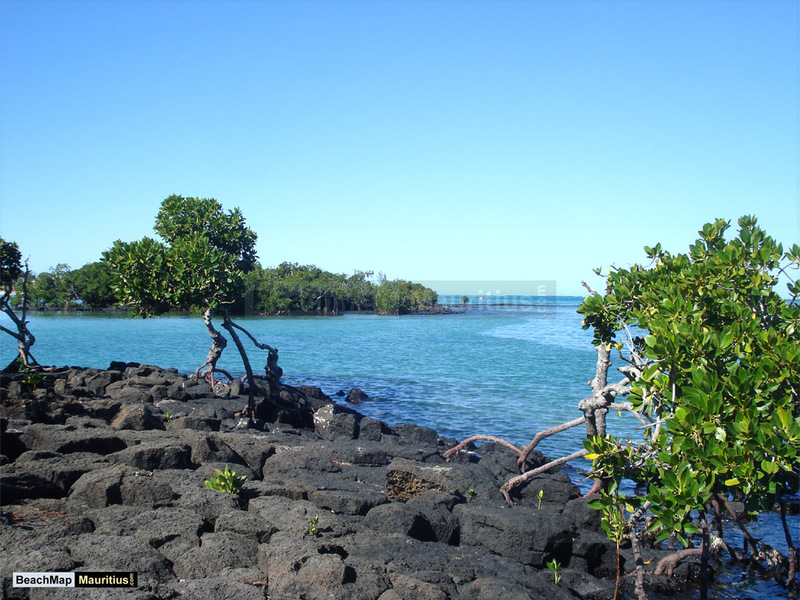 The coral reef cutoff point is right off the coast at Poste Lafayette Pointe aux Roches, and waves come crashing in over the black rocks. 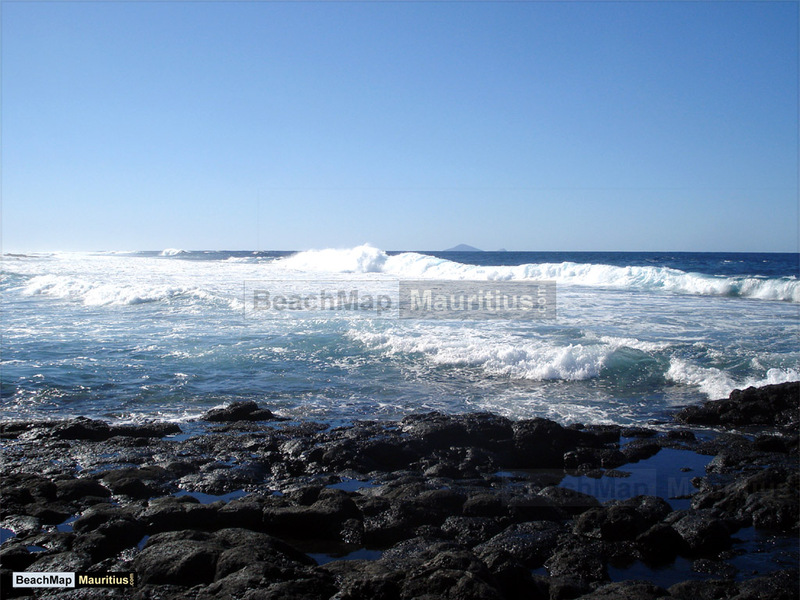 The underwater currents are exceptionally strong here and trekkers with a bit of common sense would not even think about going for a swim. 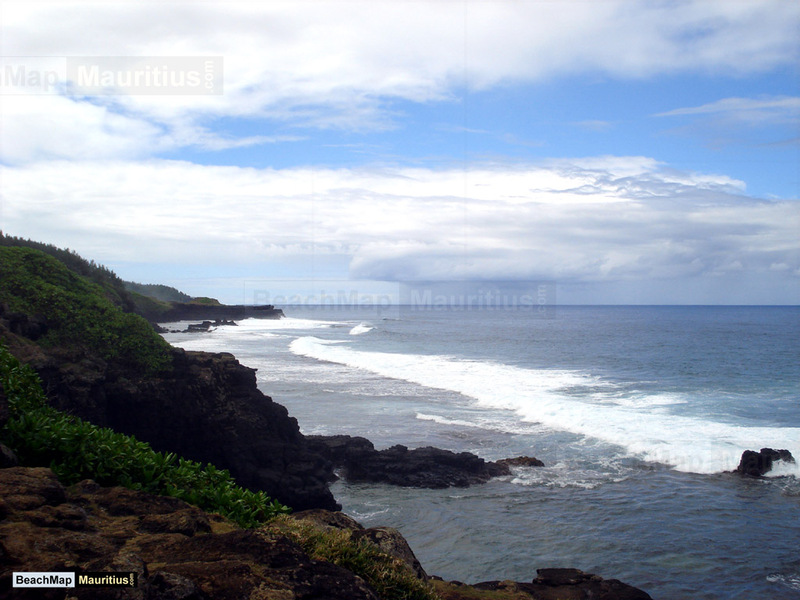 It is possible to continue all the way up to Roches Noires but expect to split the trek over two days, as the stretch covers almost 10km (6 mi).